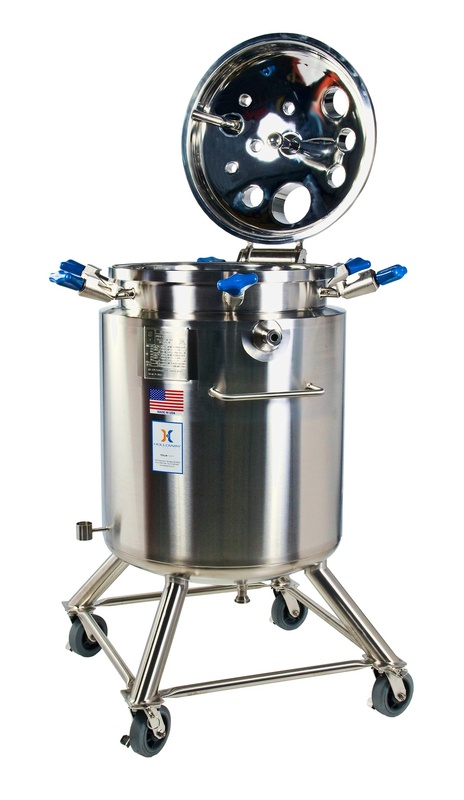 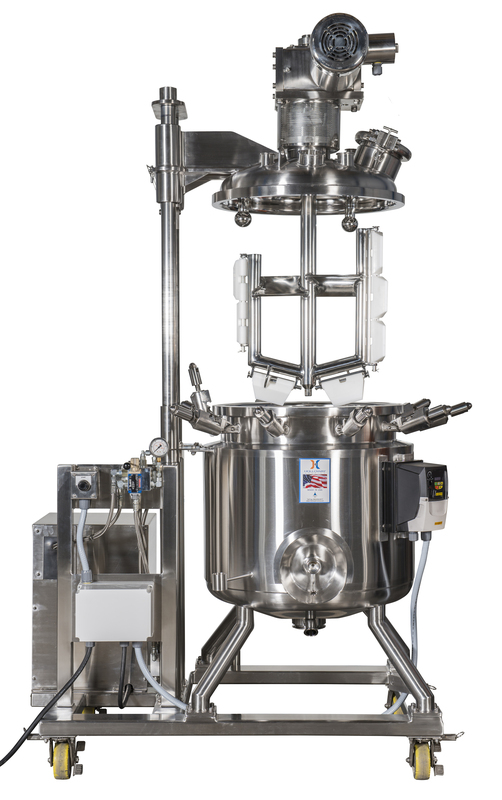 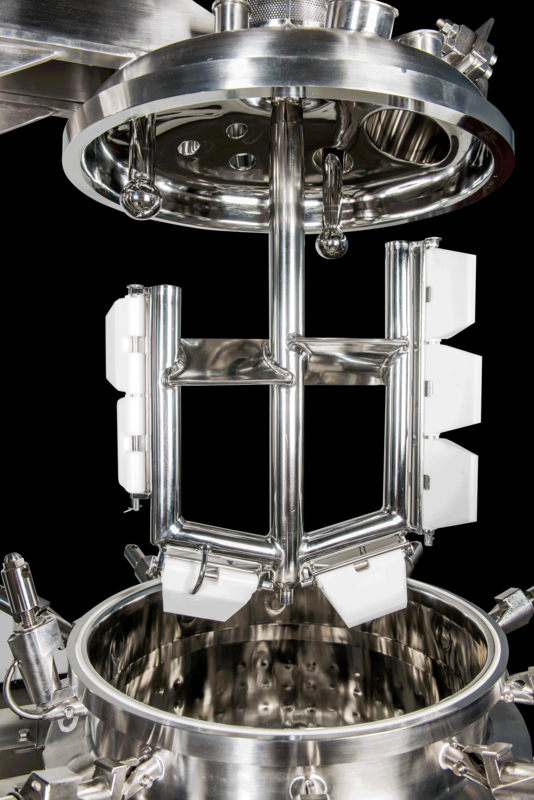 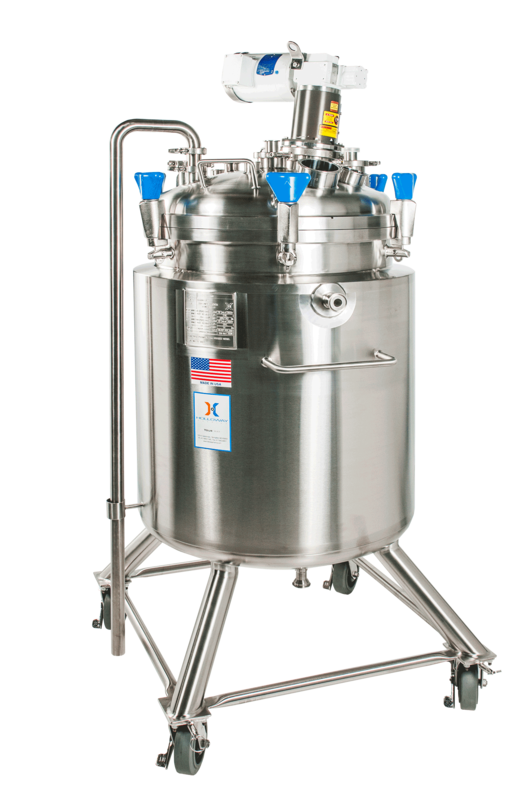 HOLLOWAY AMERICA offers ASME mix tanks and mixing vessels that blend consistently, helping increase your production output. 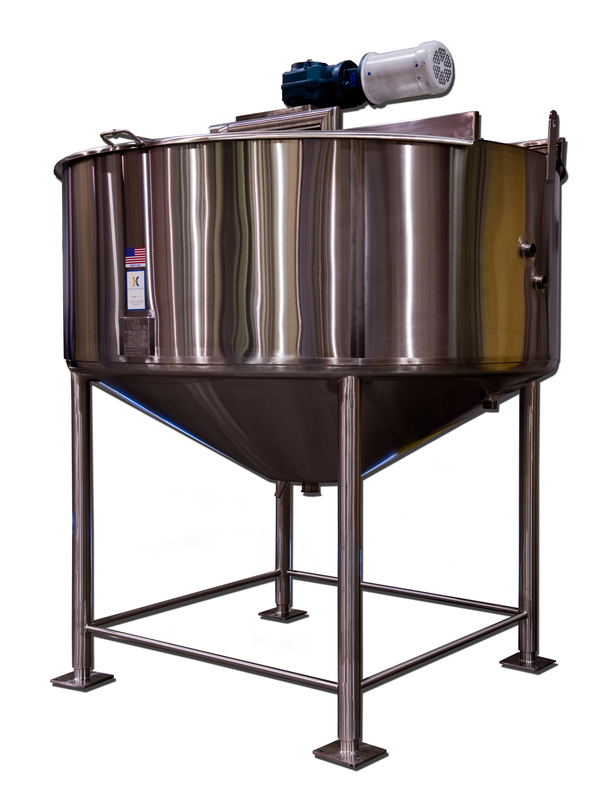 HOLLOWAY AMERICA is your premier Mix Tank fabricator. 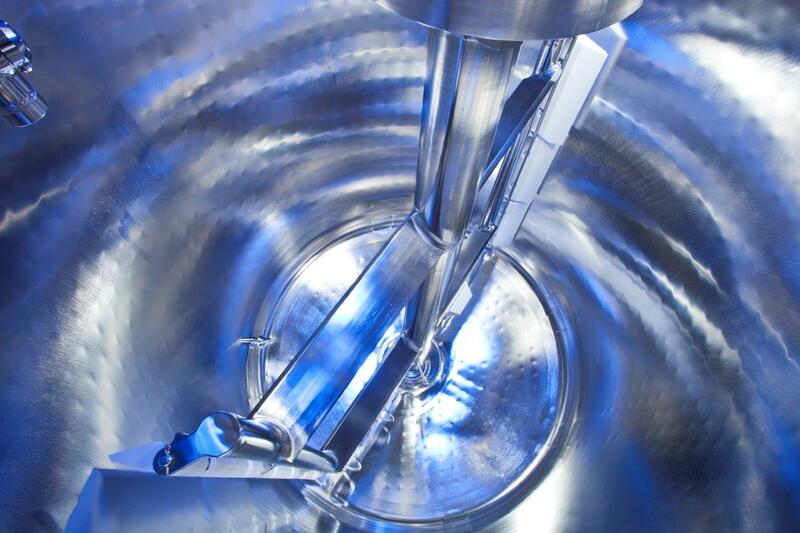 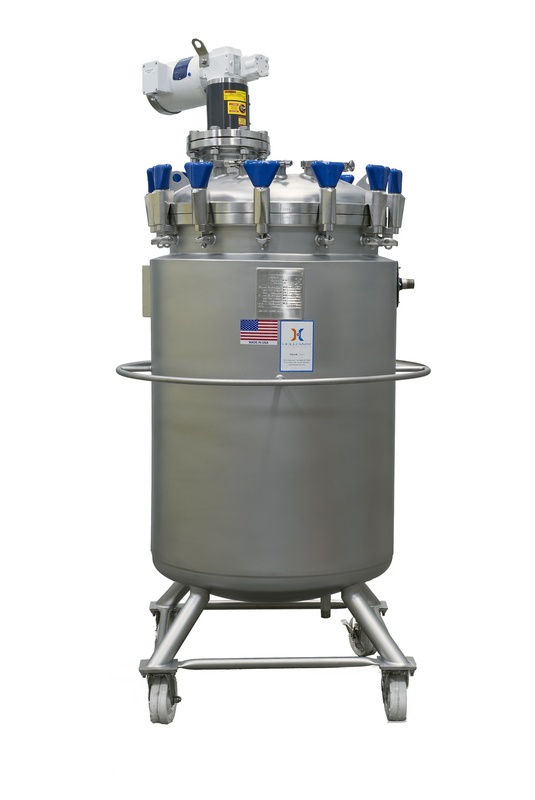 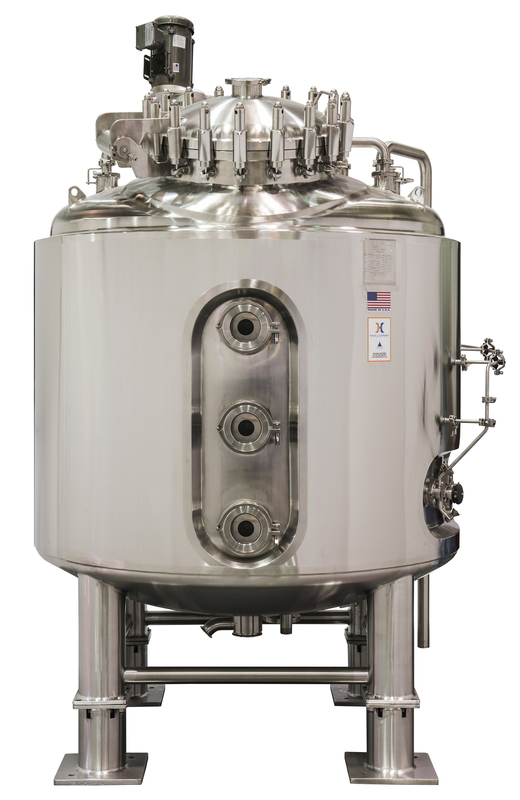 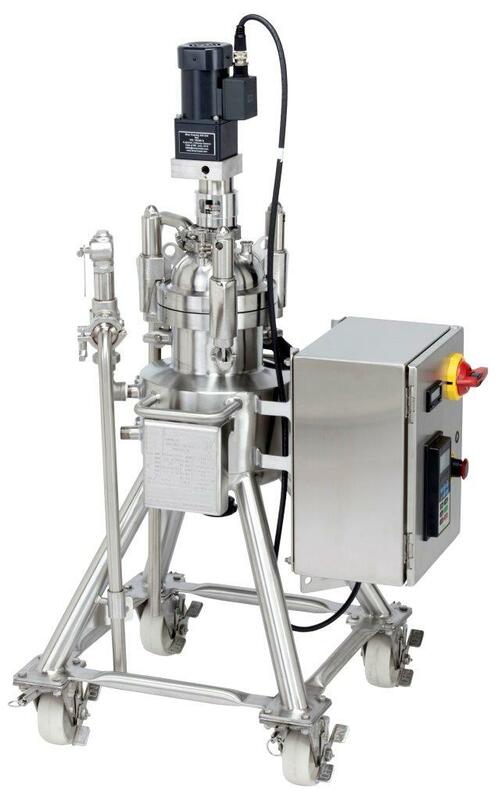 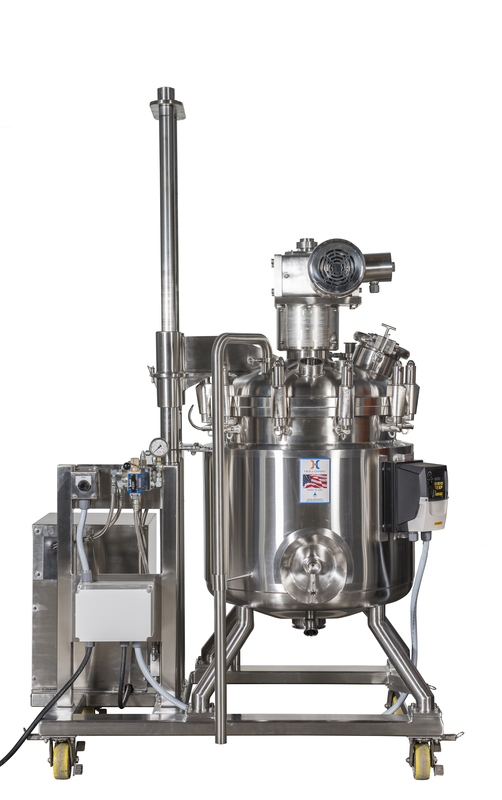 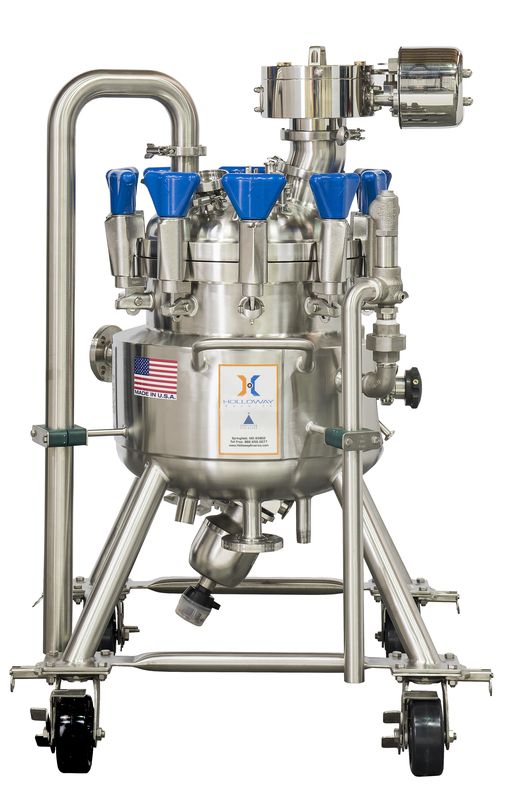 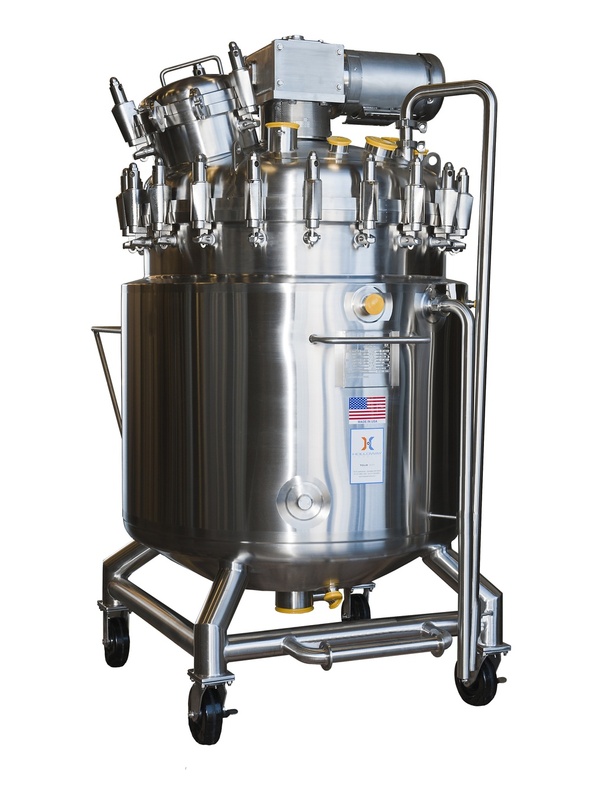 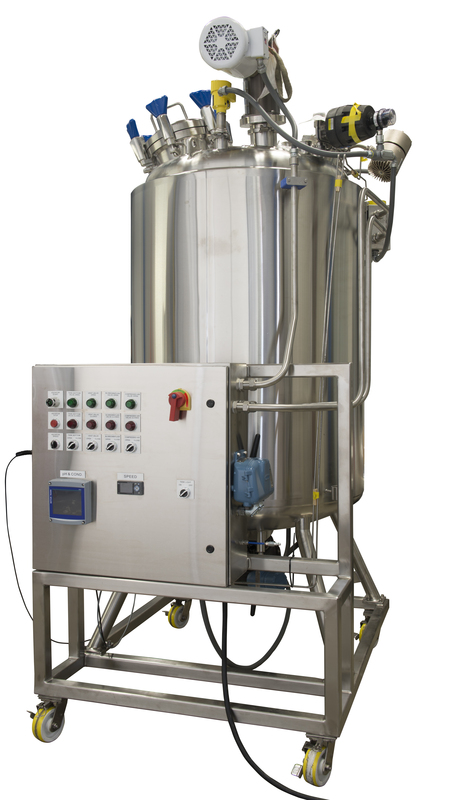 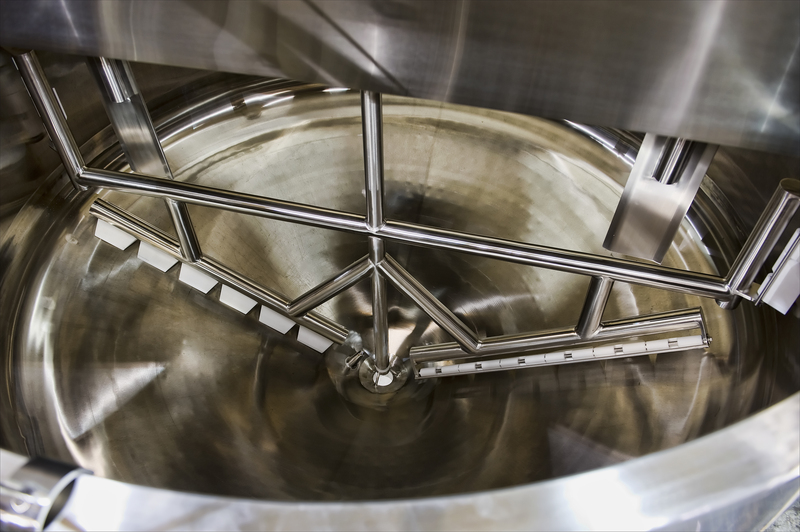 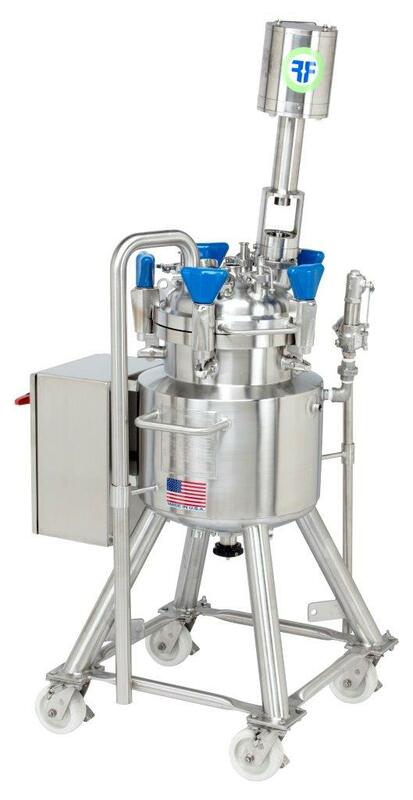 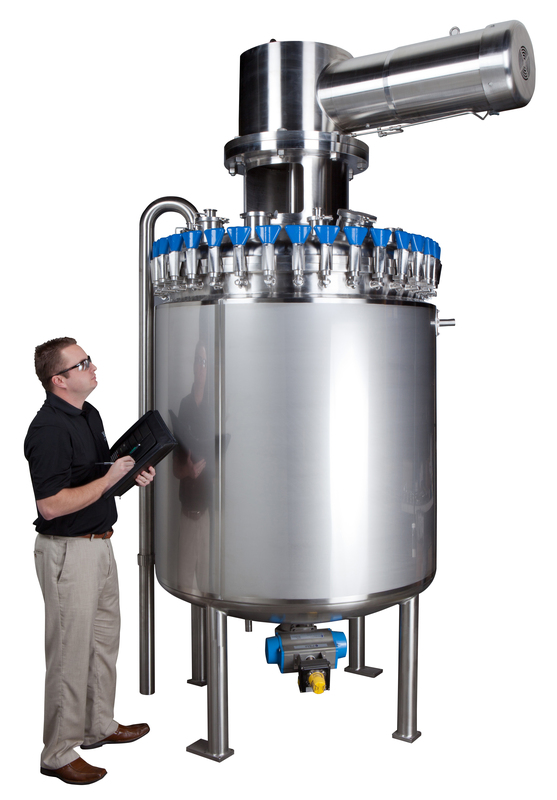 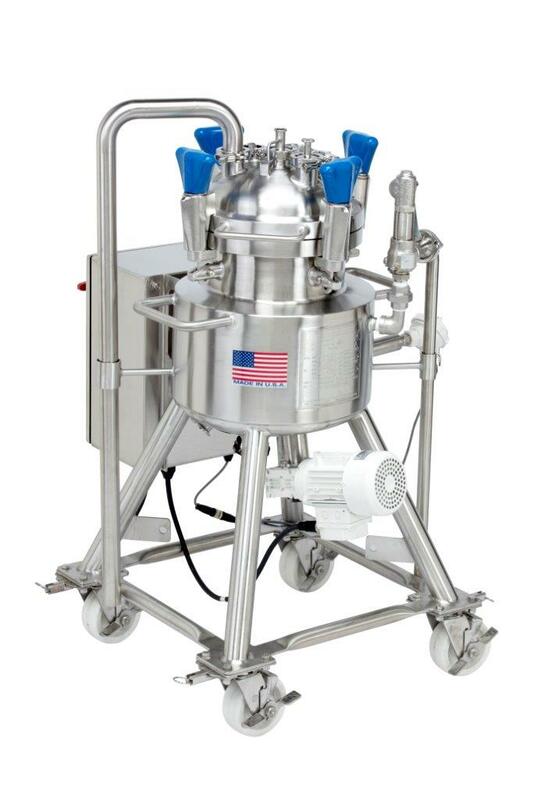 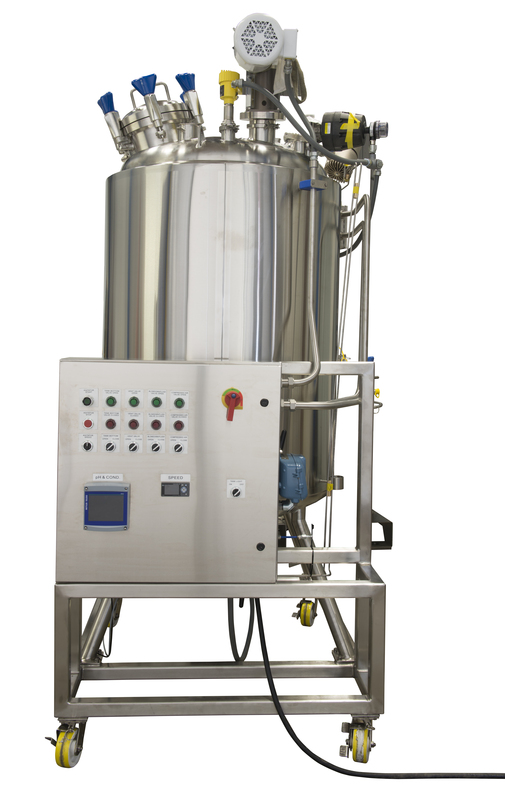 When you need a mixing tank to efficiently mix powder, suspend solids, agitate low or high shear, or gently stir your products, let us assist you in your planning and estimating requirements. 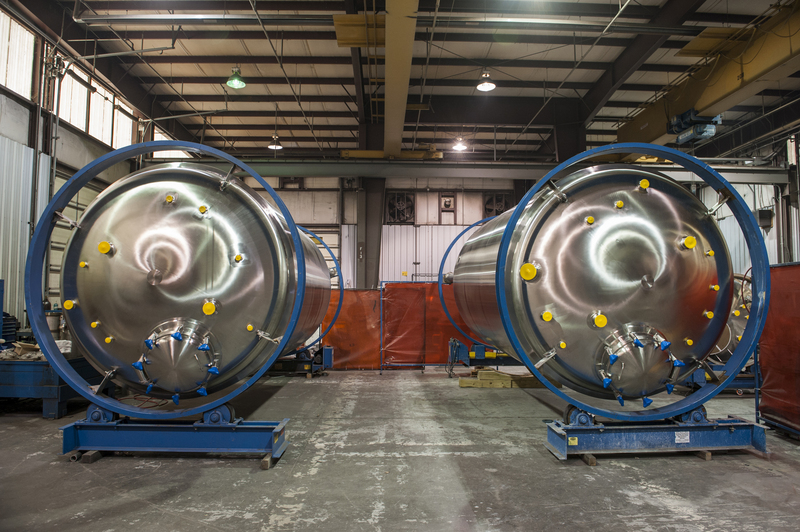 We can fabricate your Mixing Vessel in a wide variety of sizes—from one liter to 30,000 liters, under pressure or in atmospheric conditions. 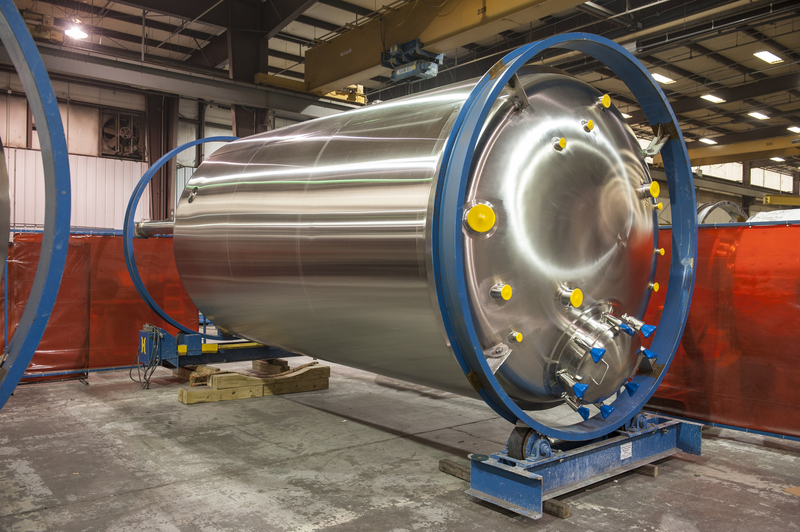 Send us your requirements and let us assist you with one of the things we do best—designing and fabricating quality Mix Vessels.